Elvis Presley was a hero to most…! …And this is just a few of many songs with a deeper meaning – something to tell the listener, having an agenda – a political message! Today Elvis Presley would have been 78 years old. It´s 35 years since he passed away too soon back in 1977. When it comes to songs with a deeper meaning. Everyone knows his fantastic “In the Ghetto” but Elvis Presleys version of “If I Can Dream” is never mentioned in the company of the aforementioned songs. Elvis was a hero to most, but he has never, as far as I know, got known for the deeper meaning in “If I Can Dream”. 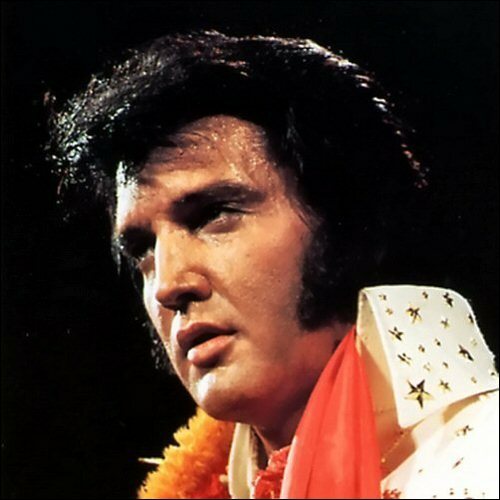 On his could-have-been 78th birthday it´s time to give Elvis the respect he deserves. For making the song his own, for showing his soul – and for ripping his voice apart like I have never heard before! This is Elvis at his best and strongest in one of his greatest performances ever! Elvis was a hero to most – and is still today to me…A hero!